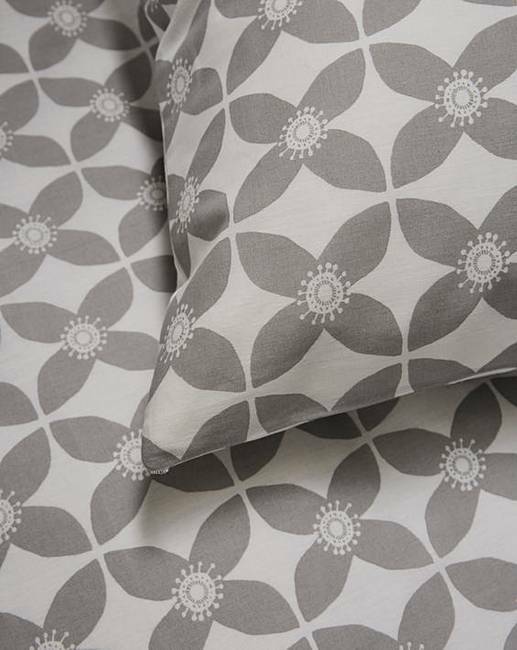 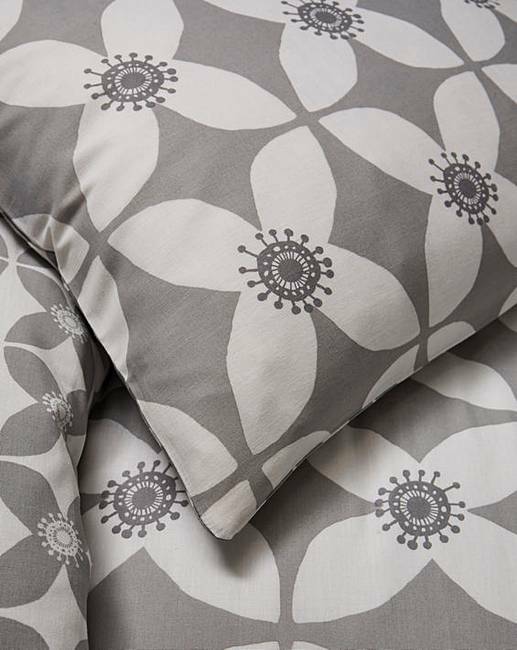 Rhea Grey Duvet Cover Set is rated 1.0 out of 5 by 1. 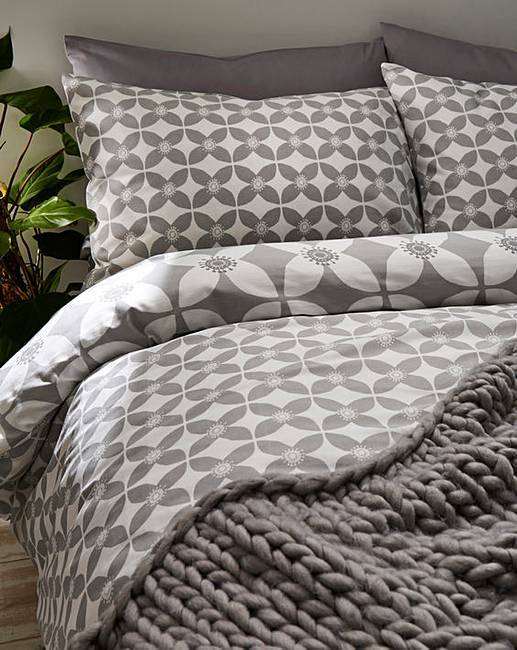 Create a calming setting with this Scandi look duvet cover set. 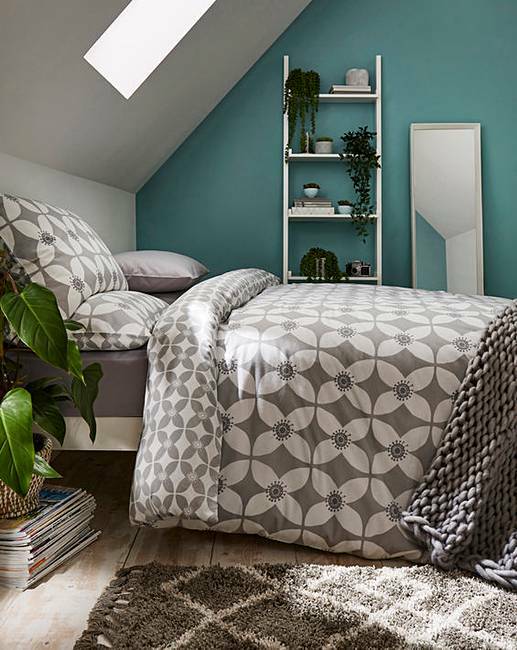 Fully reversible so you can achieve an alternative look quickly and easily.